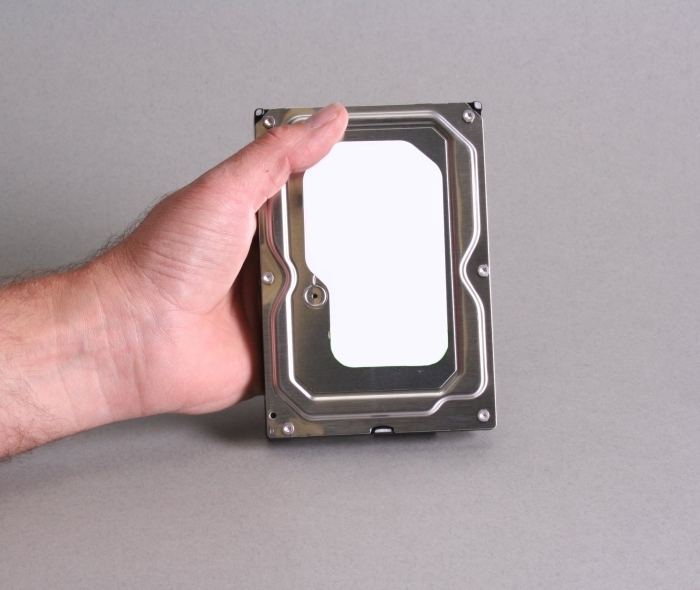 A good quality 4TB AV grade hard drive from a well respected manufacturer. 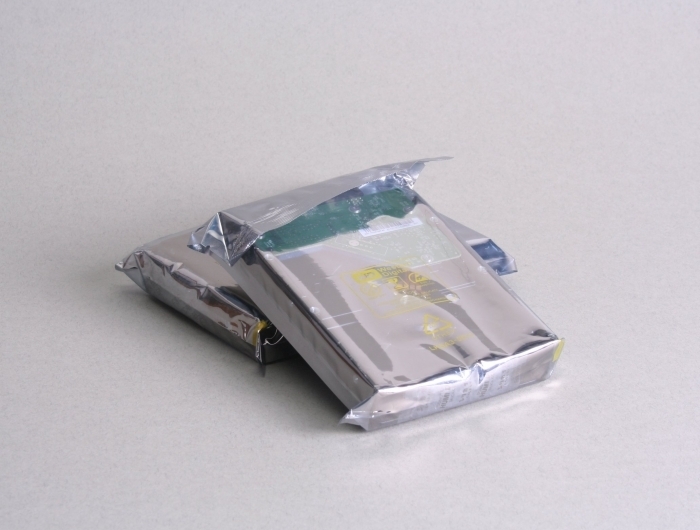 All our hard drives are specifically designed to be used in DVR recorders. 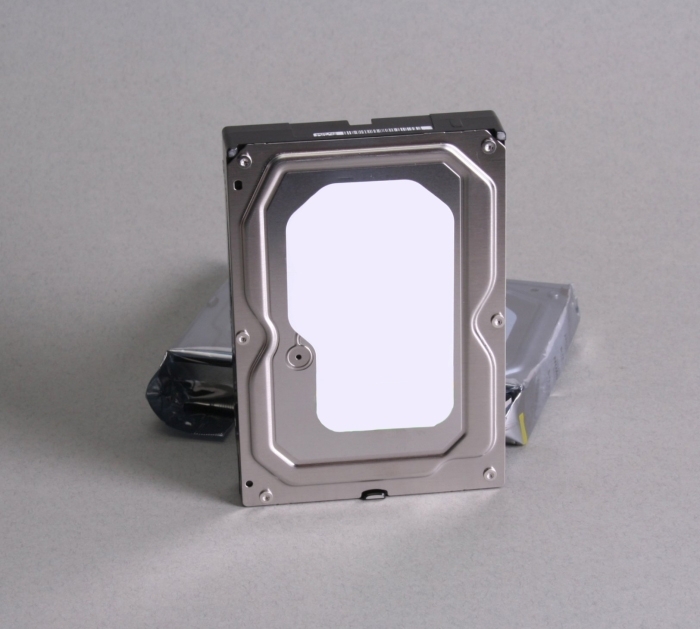 Normal SATA drives found in computers are not designed ot be used 24 hours a day and they are expected to handle data transfer in a different way. Computers can place high localised demands on a hard drive but only for short periods of time. CCTV systems place a constant demand on the drive with no down time. For standard definition DVRs we suggest allowing 250GB per camera. For HD applications we suggest a minimum of 500GB per camera. When ordered at the same time as a DVR recorder we will fit the hard drive, format it and then configure the DVR so it is plug & play when you get it. There is no additional charge for this service.